And Get $25 EXTRA Hostess Credit on Me! Okay, ladies...I'm pulling out all the stops! I have a MAJOR incentive, which may or may not be in the form of a gorgeous leather cobalt blue bag, to book, book, book some trunk shows for August! Moment of truth, which one of you can help me get there, all while earning fabulous free accessories of your own? Mixing your metals, creating texture with your jewels, and rocking cobalt blue are all perfect ways to be on trend this Fall. 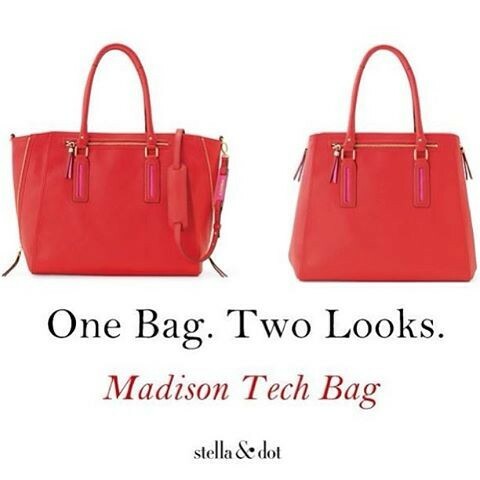 Every woman needs a fabulous red bag, and one that changes silhouettes to transform into two looks? Even more perfect! Go bold or go home, right? 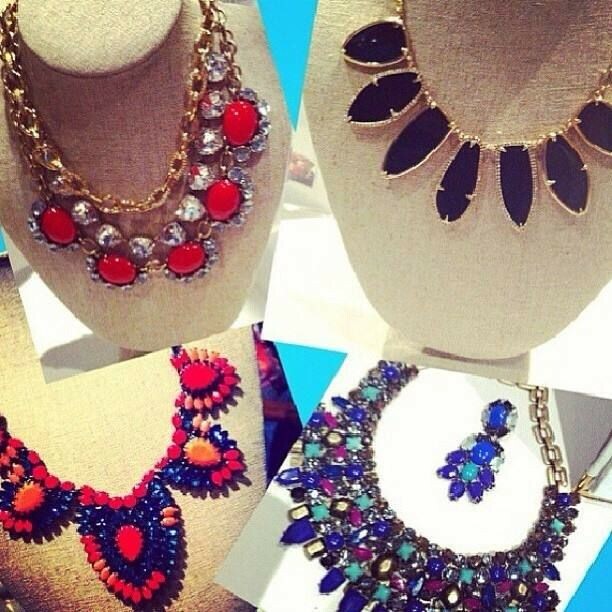 Get your style on by making a gorgeous statement with Stella & Dot adorning your neckline! In case you haven't noticed, Fall is right around the corner! Hello, very mild temps for August. :) In August, hostesses earn an extra $50 in hostess credits if their trunk show sales exceed $500. PLUS, I am giving away the Renegade Layering Necklace for FREE to my first hostess to book for August. 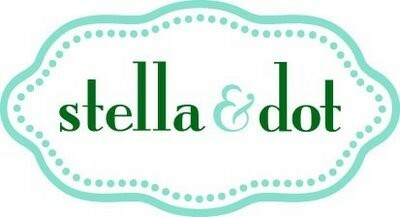 Last but not least, the rest of my August hostesses will receive an extra $25 hostess credit ON ME! This is in addition to your regular hostess rewards and your $50 bonus credit!! Win-Win! The planning is basically nothing, and I'll handle all the invitation details! Email me at mgriffin629@gmail.com for details and let's earn you some fab Fall accessories while you enjoy time with your girlfriends at a guilt free girls night out!